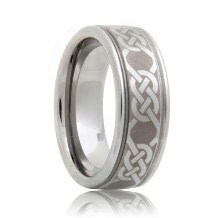 Celtic tungsten wedding bands possess a deeper meaning. 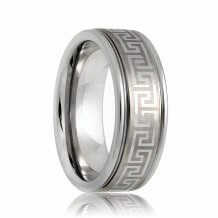 They symbolize love, loyalty, friendship, happiness and life. 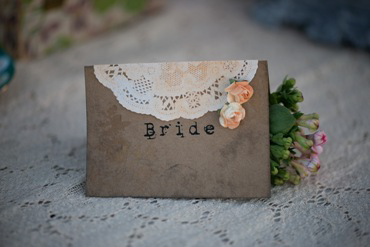 By combining the sheer strength and virtually indestructible nature of tungsten carbide with the deeper meaning of Celtic designs, you possess the perfect symbol of the everlasting bond between you and your spouse. 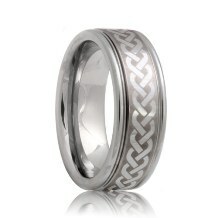 Browse through our selection of Celtic tungsten rings to find the perfect band to symbolize your marriage.